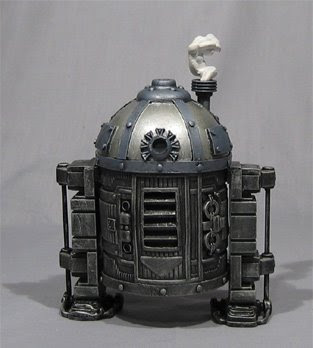 Steam R2D2. In Robots part 1 I already posted diffrent R2D2, I think this one is also good. More Steam Wars on Sillof's Workshop. 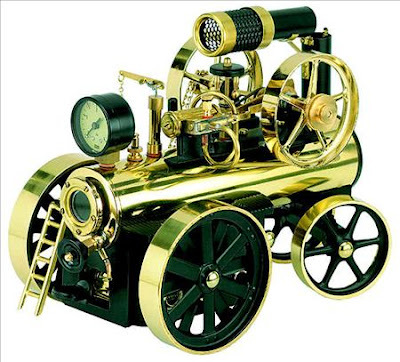 Classic Steam Engine Locomobile. More info in here. Incendiary Automation made by Doktora A. Check out more Mechtorians. Those are great! 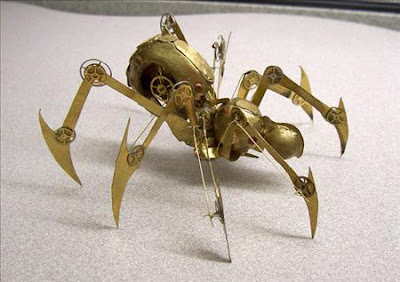 That Steampunk Arachnid reminds me of "Morrowind"! 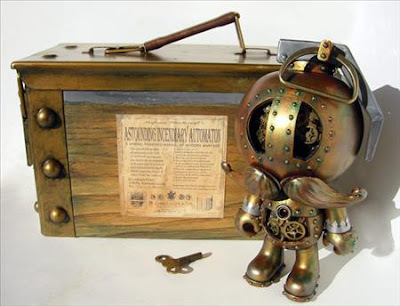 The Incendiary Automaton is one of mine. Oh that clockwork spider looks so cool, did you design this awesome ornament ? you are a true artist! jajajajaj that last robot, it's just my imagination or that robot have a moustache? well no matter it still been funny. For my part one and all must browse on this.